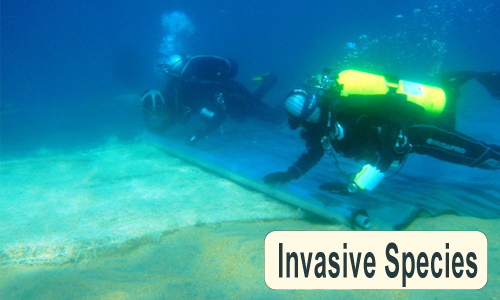 The Aquatic Ecosystems Analysis laboratory conducts limnological studies related to the restoration or conservation of aquatic ecosystems. We recognize that science is critical in developing long-term and sustainable public policy. We work closely with local, state, federal, tribal, and non-profit organizations to assist them in creating management strategies for their projects. These projects include the recovery of native species, management of invasive species, understanding the impacts of land use change (mining, urbanization, etc) and eutrophication on aquatic ecosystem health. We also assist in the development of natural resource management and conservation plans for the largest, freshwater fishes of the world. 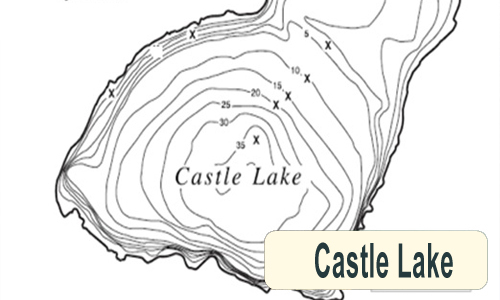 We are committed to working on projects that assist agencies & nongovernmental organizations in conserving and restoring aquatic ecosystems or improving basic knowledge in the field of limnology. Many of our projects focus on local, regional, or international issues. 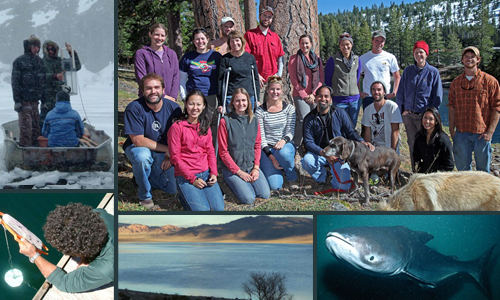 Find out more about the Aquatic Ecosystems Lab's projects. 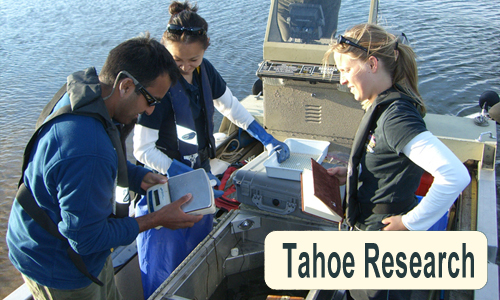 The Aquatic Ecosystems Laboratory is located on the main campus of the University of Nevada-Reno in the Department of Biology. Come talk to us about limnology or whatever aquatic is on your mind! Wonders of the Mekong: Can the Amazon of Southeast Asia be Saved? MtnClim: Beer, kindered spirits and collaboration. KUNR: UNR team removes invasive fish from Lake Tahoe, donates to food bank. SFGate: Scientists at Tahoe make bad fish good fish for Reno poor. Mountain Resort Television Tahoe met up with local agencies and scientists from both UNR and DRi to learn about research project in Tahoe. Nicaragua Canal environmental assessment criticized as scientifically weak, technically inadequate. 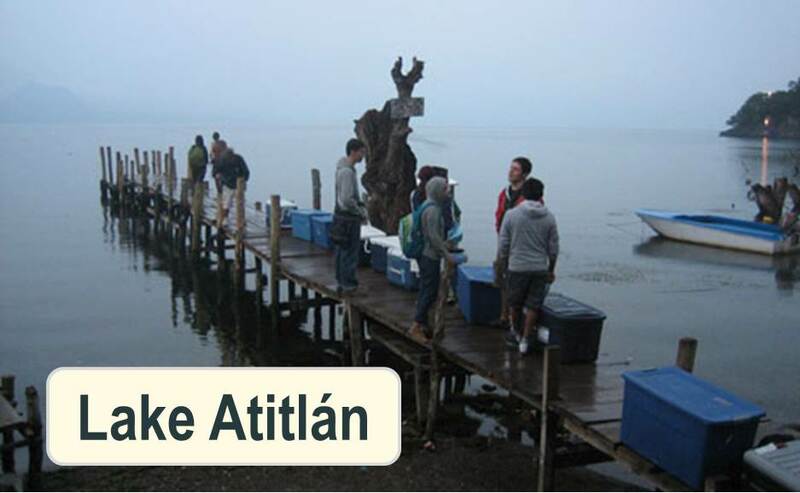 Guatemala Lake Peten research highlights collaboration between researchers from Guatemala Universities, UNR, and UC Davis. 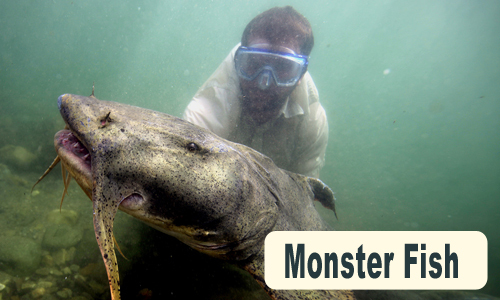 Monster Fish travelling exhibition debuts at National Geographic Museum in D.C. In this course, we will intergrate concepts from physics, chemistry, and biology in order to develop an understanding of aquatic ecosystems. Recommended preparation: Basic classes in chemistry & physics. For more information, please contact Professor Sudeep Chandra, sudeep@unr.edu.